Colonel Mike Glover has been appointed Commandant of Greater Manchester Army Cadet Force, having previously served as Deputy Commandant. Born and raised in Lancashire he was educated at Hutton Grammar School near Preston and later at Manchester and Leicester Universities. He holds an BA in History and Economics, an MA in Museum Studies and a Post Graduate Certificate in Education. He is also an Associate of the Museums Association. 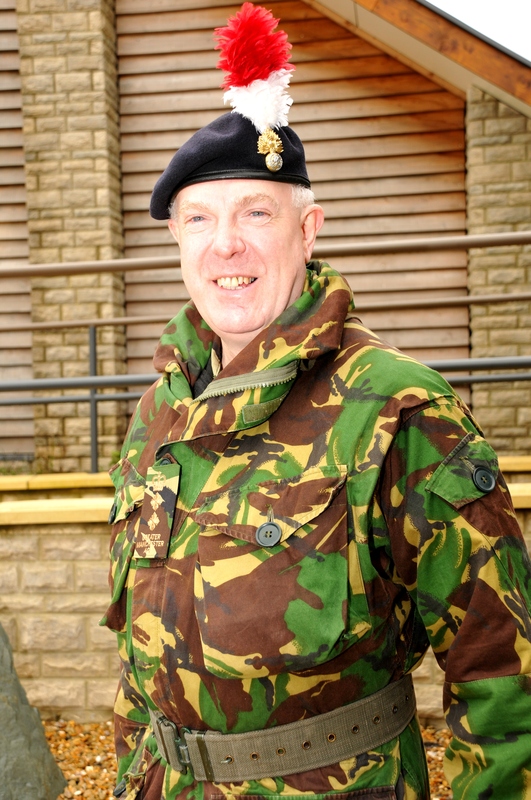 He started his military career as an officer cadet in Manchester and Salford Universities Officer Training Corps in 1974 and was commissioned into the Duke of Lancaster’s Own Yeomanry in 1978. In 1979 he embarked on a Short Service Volunteer Commission with the 1st Battalion of the Queen’s Lancashire Regiment and following a successful tour as a platoon commander in South Armagh converted to a Permanent Regular Commission. He remained with the Regiment for a further 16 years. He served on regimental duty in Germany, Canada, the Sinai, UK, Cyprus and Northern Ireland and on the staff of 56 (London) Brigade as the SO3 G3 Operations and Training. 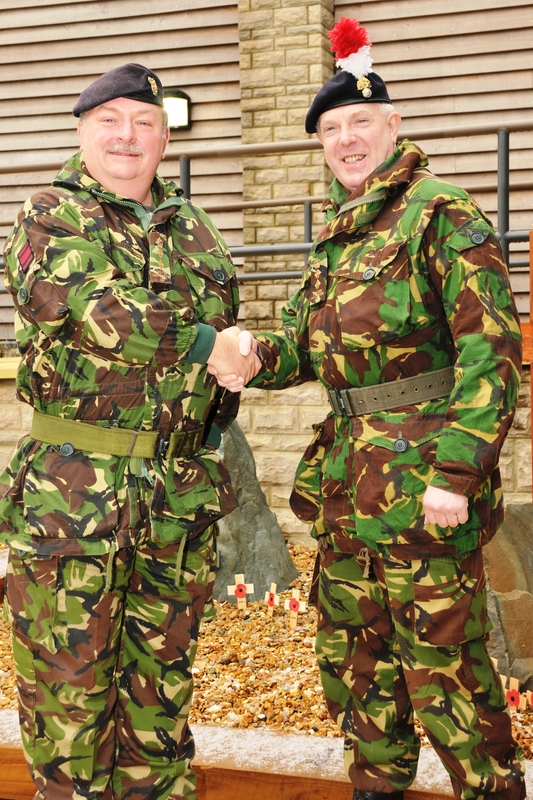 Later, he served with North West District and Headquarters 42 (North West) Brigade as the SO2 G3 Training. At the end of the Cold War he left the Regular Army to join the civil service. As a civil servant, he was appointed to the Regimental Headquarters of the Queen’s Lancashire Regiment and in 1995 returned to the Territorial Army, taking command of the Fusilier Company at the Castle Armoury in Bury. In 1998 he was promoted to Lieutenant Colonel and assumed command of Manchester and Salford Universities Officers Training Corps. A staff appointment in HQ 42 (North West) Brigade as the SO1 TA followed. He was awarded the Territorial Decoration (TD) in 2003. In January 2005 he was appointed Regimental Secretary (Lancashire) Royal Regiment of Fusiliers and due to work load transferred to the Reserve. For the next five years he played a leading role in the successful £4.2million project to create a new Lancashire Headquarters and Fusilier Museum in Bury. In the new headquarters he is responsible for a variety of tasks including welfare, heritage and recruiting. He is married to Elizabeth, whom he met in Germany and has two children, Laura, 22 and Sam 21. Mike has had a life-long interest in military history, reading, gardening, fell walking and is a Life Member of the Campaign for Real Ale.